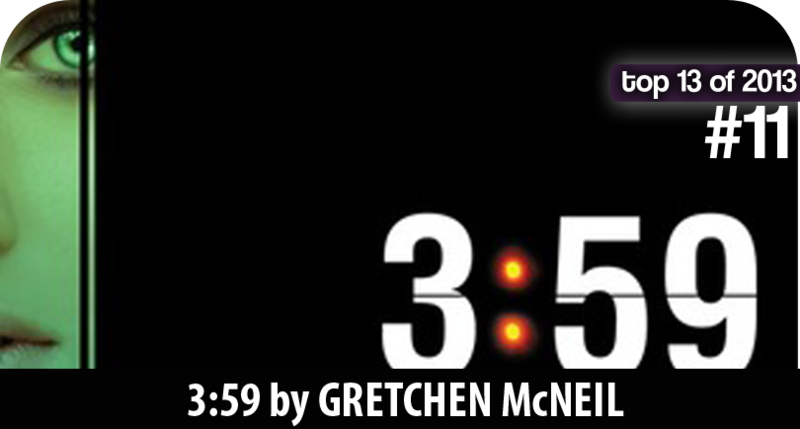 On my first day of BEA 2013 in New York City, all the the buzz on the floor was all surrounding Gretchen McNeil's newest book, 3:59, an amazing sci-fi book that delves into the uncharted territory of parallel universes. I hauled in over 30 books on my first day there, but 3:59 was one that just stood out and screamed "READ ME!" from the bottom of the bag. 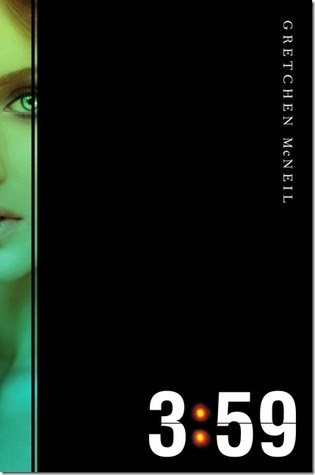 It quickly became my bus and subway book, as well as the book I read in autographing lines. 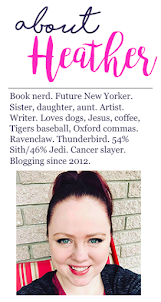 (Can I just take a quick moment to divert to say how awesome it is to be in a giant facility with thousands of other readers that don't find it at all weird to spend time waiting in line by reading a book and won't bother you or look at you like a social pariah if you do? It's fantastic and awesome and refreshing. Okay, moment over.) This book captivated me so much that when I was reading it on the subway one day, I missed my stop by four stops and ended up in Brooklyn, which was not where I was planning to go. And it was so worth getting lost! Josie Byrne's life is spiraling out of control. Her parents are divorcing, her boyfriend Nick has grown distant, and her physics teacher has it in for her. When she's betrayed by the two people she trusts most, Josie thinks things can't get worse. Until she starts having dreams about a girl named Jo. Every night at the same time—3:59 a.m.
Jo's life is everything Josie wants: she's popular, her parents are happily married, and Nick adores her. It all seems real, but they're just dreams, right? Josie thinks so, until she wakes one night to a shadowy image of herself in the bedroom mirror – Jo. Josie and Jo realize that they are doppelgängers living in parallel universes that overlap every twelve hours at exactly 3:59. Fascinated by Jo's perfect world, Josie jumps at the chance to jump through the portal and switch places for a day. But Jo’s world is far from perfect. Not only is Nick not Jo's boyfriend, he hates her. Jo's mom is missing, possibly insane. And at night, shadowy creatures feed on human flesh. By the end of the day, Josie is desperate to return to her own life. But there’s a problem: Jo has sealed the portal, trapping Josie in this dangerous world. Can she figure out a way home before it’s too late? From master of suspense Gretchen McNeil comes a riveting and deliciously eerie story about the lives we wish we had – and how they just might kill you.